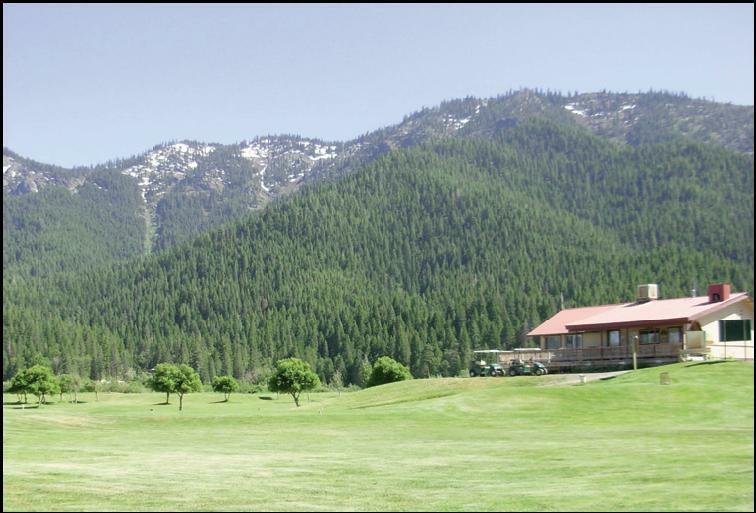 Settled in beautiful Indian Valley, Mt.Huff Golf Course stands alone. 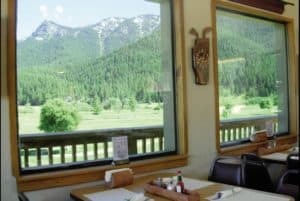 It sits low in the valley with stunning views of the high rise peaks surrounding it, most notably Mt. Hough, whose jagged peak stands vaulted above the course. 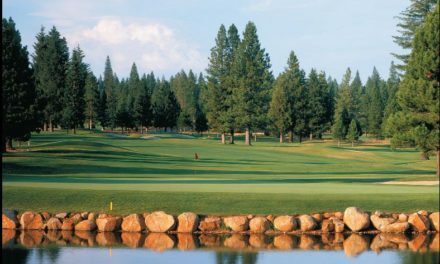 This nine hole course has a shorter yardage of 2,264 and a par of just 33, but be sure to go around twice. Don be fooled though; the greens are small and there is trouble around you. In recent years they have strategically placed sand traps to add another element to the course. The course is open and friendly for the high handicapper. For the low handicapper, it provides the choice to “go for it” on the par 4’s. Be wary though, good shots will be rewarded. Bad shots will leave difficult par saves. Be focused on hole 4. This short par 3 has a pond directly in front. So make sure if you miss, you miss long, right? Not so fast; off the back of the green is a steep slope into a valley. From this position you must hit up the slope onto a camel where the green has a strong down slope straight towards the pond in front. Its very easy to hit it in the pond from there; believe me I know. Mt. Huff is open year round, weather permitting, and is the only such course in the area. It has a nice driving range and practice green. The friendly staff inside the shop will set you up with everything you need, including a great lunch from the grill. Give them a call today at 284-6204. Ask them about their various upcoming tournaments. Be sure not to miss the Big 6 tournament where they set the course to the original 6 holes that were there, a truly unique way to play the course. My personal favorite is the weekly scramble. This takes place every Thursday night during the summer months beginning at 5 p.m. So if you’ve played here before, get out there again. If you havenʼt, come see what you’re missing.